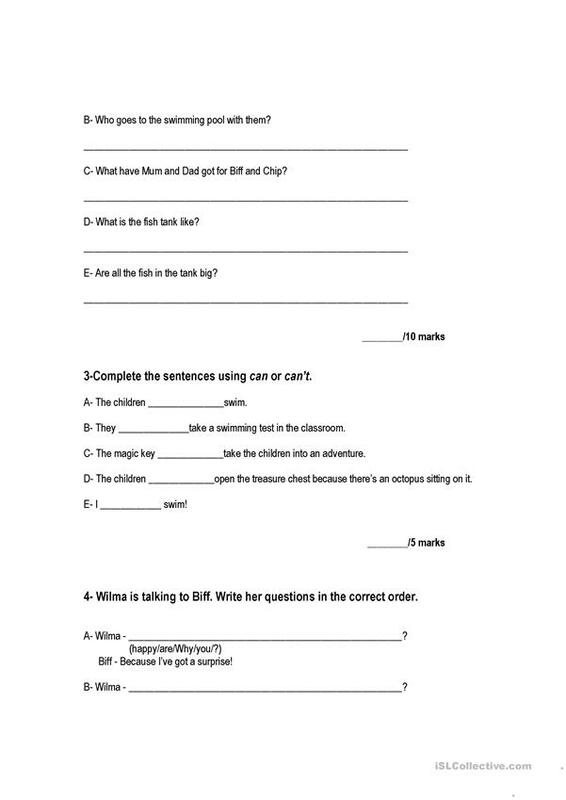 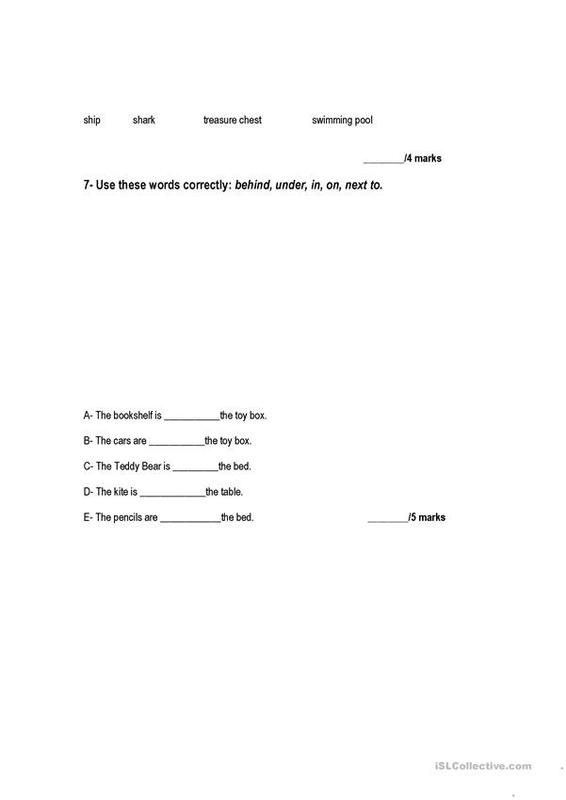 Includes reading comprehension, true or false, can and can´t in context sentences,ask and answer questions, simple present and more. 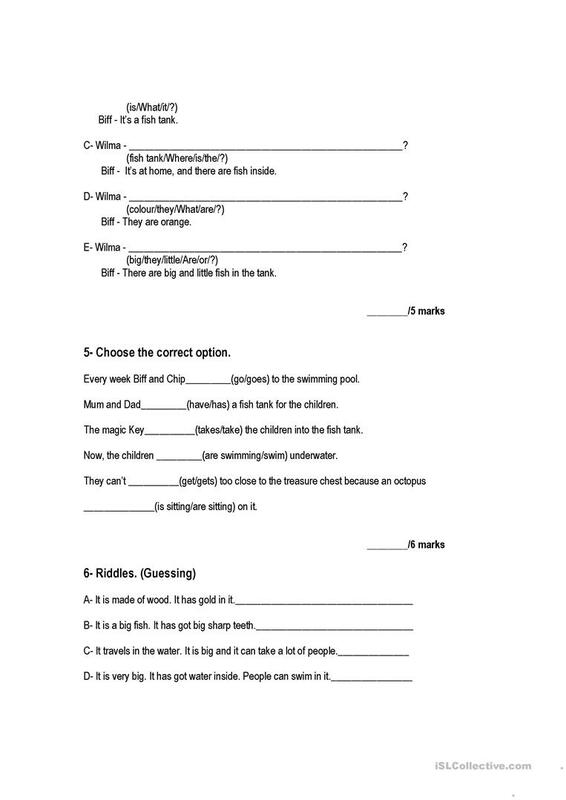 The above printable, downloadable handout is meant for elementary school students at Beginner (pre-A1) and Elementary (A1) level. 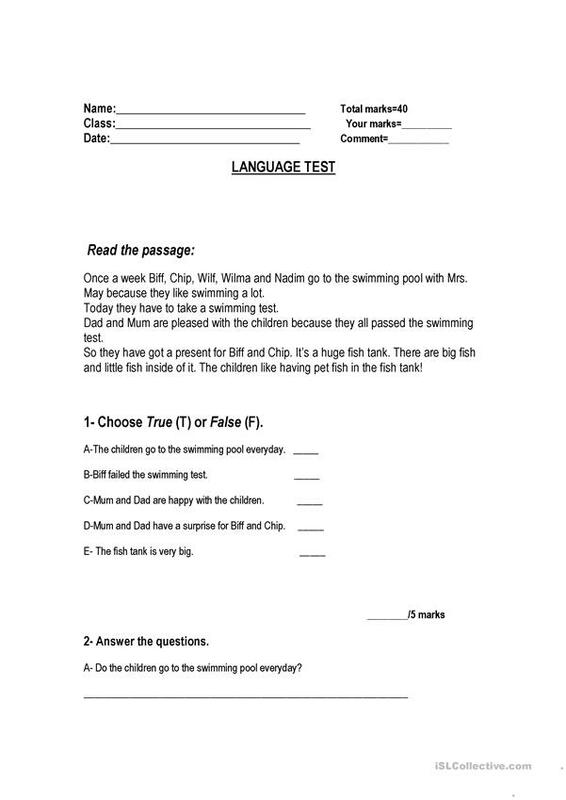 It is great for practising Questions in English, and is a valuable material for improving your students' Reading and Writing skills.